Keith Taylor is My Hypnotist. Leeds based, whether it’s to Stop Smoking or lose weight fast through Gastric Band Hypnosis, his Easy, Safe and Permanent programmes are changing lives daily. My Hypnotist Leeds. A positive beacon in a negative world. Celebrities and pillars of the business community have over the years chosen to travel from far and wide to benefit from one to one consultations with Keith. Designing and implementing a solution to their individual problem is his speciality. "My Hypnotist " specialises in creating weight loss, self confidence and the motivation to live your dream. Keith will help you to achieve your ambition and realise your true potential in a way that is right for you. Hypnotherapy really will bring about fantastic changes in your life by removing problems that may have bothered you in the past, changing the habits of a lifetime and reprogramming your relationship with food. Losing that excess weight will bring the sparkle into your life, effectively creating the NEW YOU that you want and deserve and using hypnotherapy to achieve all that you want to achieve really will be one of the most memorable experiences in your life. So often people have misconceptions about what hypnosis is and may even be a little nervous but Keith's fun dynamic approach will easily allow you to relax, feeling safe and secure and bring about positive change in a way that is right for YOU. 30 day Money Back Guarantee : If you do not feel, see or experience positive change within 30 days of completing my programme I will return your money. 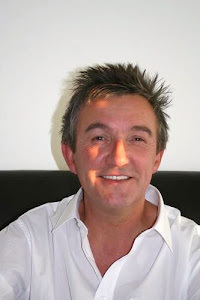 Keith Taylor is a member of the National Hypnotherapists Register. By virtue of the fact that you are reading my post both you and I know that it's time for you to put the fag out, stop smoking , quit tobacco , pack up the tabs or get rid of the hold that cigarettes have on you. This may sound ridiculous but by realising that you are ready you have jumped over the biggest hurdle. From here on in It's EASY. My ESP stop smoking session really will show you the Easy way to stop smoking . By all means refer to me as " My Hypnotist" and secure your place on one of my dedicated one to one Stopsmoking sessions. Become a Non SMOKER easily, safely and permanently. It will be the best £280 investment in yourself, your health & your wealth that you have ever made. No nicotine patches, nicotine gum, Zayban or Champix, no electronic cigaretes or puffers are required, I will show you how, using your powers of imagination, concentration and intelligence effectively can remove all deire to smoke in one session. It’s time to overcome your fear and get back on those bathroom scales. One of the biggest problems facing many people today is weight gain and a feeling that it’s out of control. It’s no big secret that the key to weight loss is eating better eating less and doing more physical activity. Be in no doubt, there is no quick fix. The new fad diet, slimming pills or other short term fix you’ve seen advertised will not work. You may lose a few ponds in the short term but sooner or later it will all go back on with compound interest. The true secret to easy safe and permanent weight loss is about changing the relationship with food it’s about changing the way you think about food using the power of your subconscious mind says behavioural hypnotist Keith Taylor who has been helping people make positive change for over thirty years. What people really want is permanent change, weight loss that stays lost and the only way to achieve that is to remove the factor that put it on in the first place says Mr Taylor. The key to permanent success is permanent change, through a combination of Hypnosis sessions and nutritional programming my ESP weight loss system brings about that change, guiding clients to ditch their bad eating habits, and adopt healthy lifestyles, not only to lose weight, but keep the pounds off. 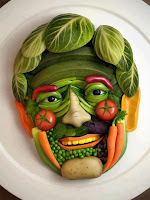 “Basically, what and how we eat all starts in the head, it originates in the mind. Appetite is controlled by the brain, so how we think is crucial to how we eat.” With an extraordinarily high success rate, Taylor’s common sense approach promotes long-term behavioural change. He works with individuals one to one, assessing their diet and weight goals, and gets a feel of what they like to eat. He then assists in finding healthier alternatives. There is no suggestion that your favourite foods become forbidden fruit because a little of what you fancy will always do you good but the operative word here is “little”. Portion control, self-control or mindfulness call it what you will, weight loss doesn’t have to be a fight, it doesn’t have to be difficult if you are mindful and make the right choice, it can be Easy, Safe and Permanent. When your mind is in the right frame, when you allow it to take control you can enjoy feeling good about yourself and the weight loss will follow naturally. • Preparation: Have good healthy food available. 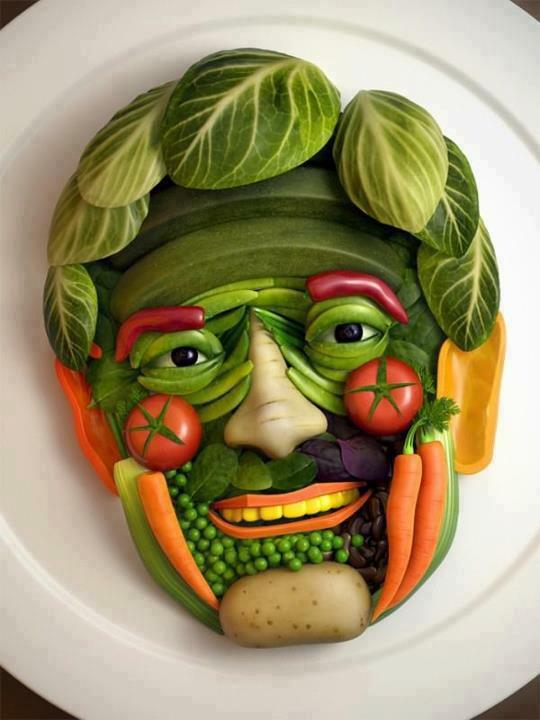 When you have healthy food around you, you will always find something that you’ll like. • Be Mindful and Aware of All Foods You Consume: When you go to bed at night, you should be able to recite to yourself all the food you ate that day. • Eat Slowly and Chew Thoroughly: Savour the flavours. You’ll end up eating less because you feel more satisfied. This also helps digest your food better! healthy choices, you can lose however many pounds you’d like. Aim for one to two pounds per week, depending on your personal needs. • Be Positive: You have within you the power to change your life for the better ! Believe in yourself !